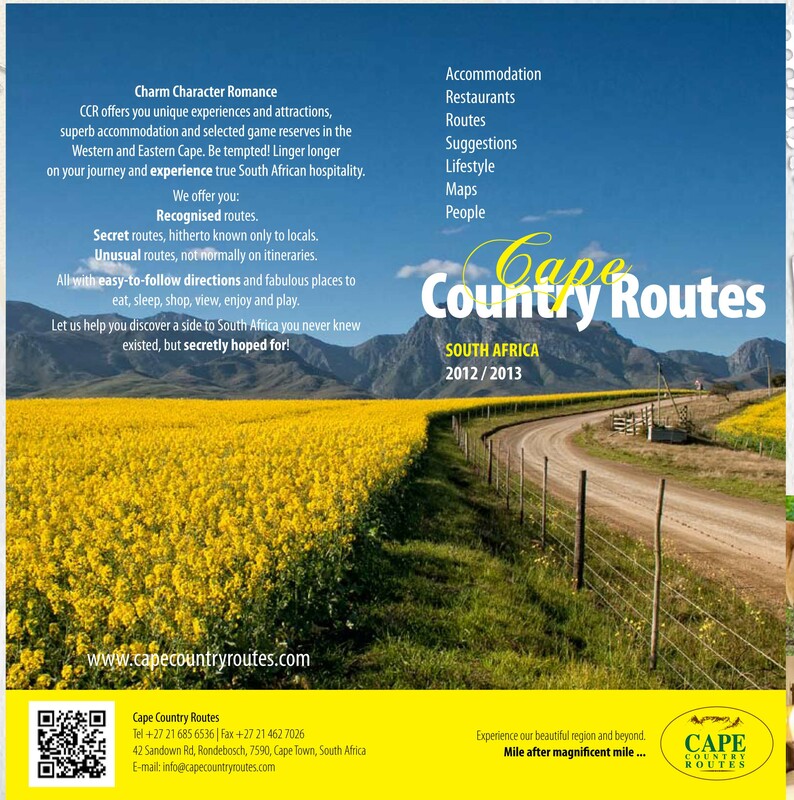 At the recent 2012 INDABA, Cape Country Routes launched its new brochure which the Augusta boys designed and conceptualized with the view on a new and refreshed brand. 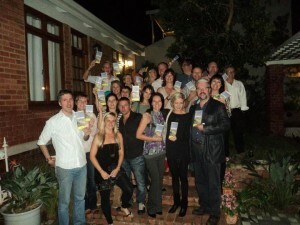 The map was extremely enthusiastically received by both CCR members and industry players alike. Watch out for quarterly editions of the map keeping abreast of trends and seasonal characteristics. 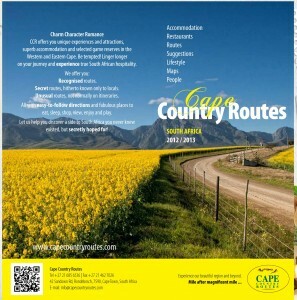 Next up will be a TripAdvisor edition, with some key comments by reviewers woven into the copy for the venues. The CCR team at their function in Durban with the new map.